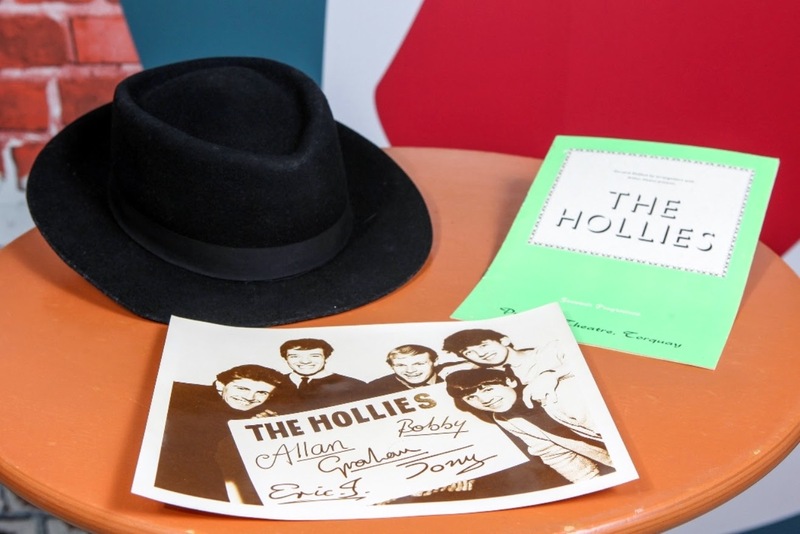 Other highlights include a range of items belonging to musical influencers and legends such as The Hollies, The Zombies, The Supremes and The Beach Boys, including album covers and hand-written lyrics to clothes worn by the superstars and the original instruments which they played. 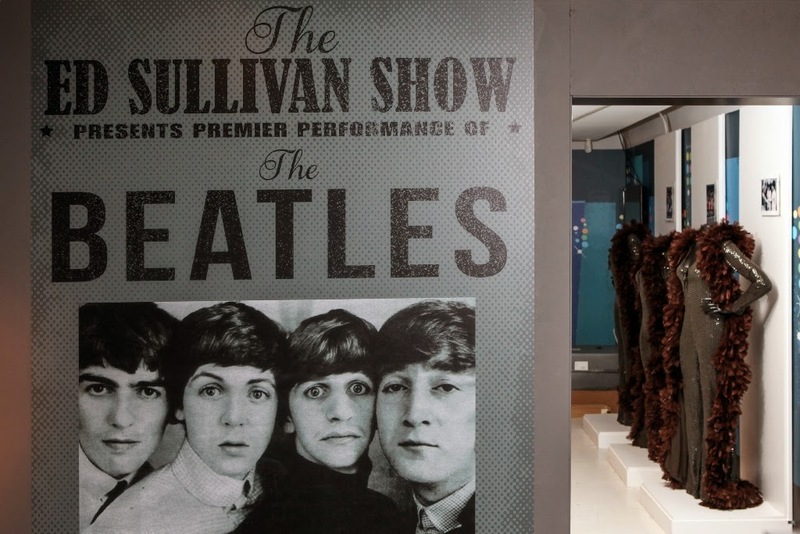 Martin King of the Beatles Story said: “This really is a fantastic exhibition and we are proud to be able to host something so prestigious here in the famous city of Liverpool. 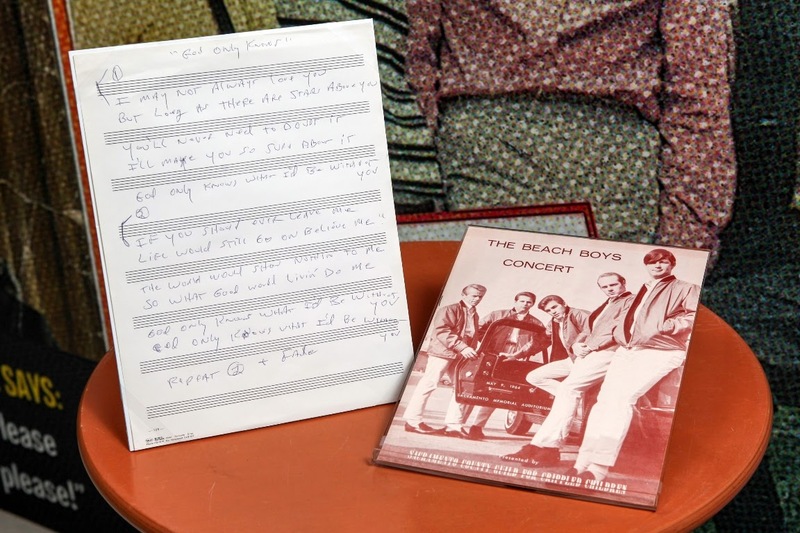 “The artefacts from the GRAMMY museum in LA are incredible and we are confident people will travel to Liverpool just to see this exhibition. It certainly has the “wow” factor. 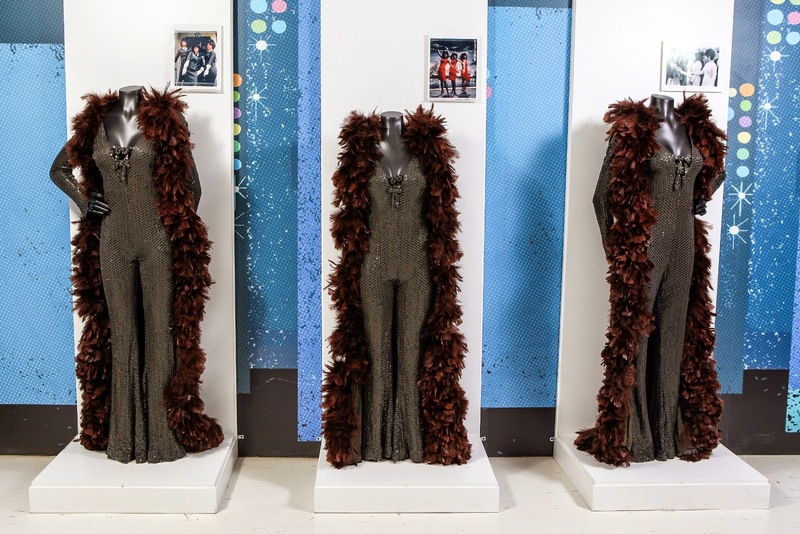 “We will open with more than 80 unique pieces and new items will be added over the life of the exhibition. 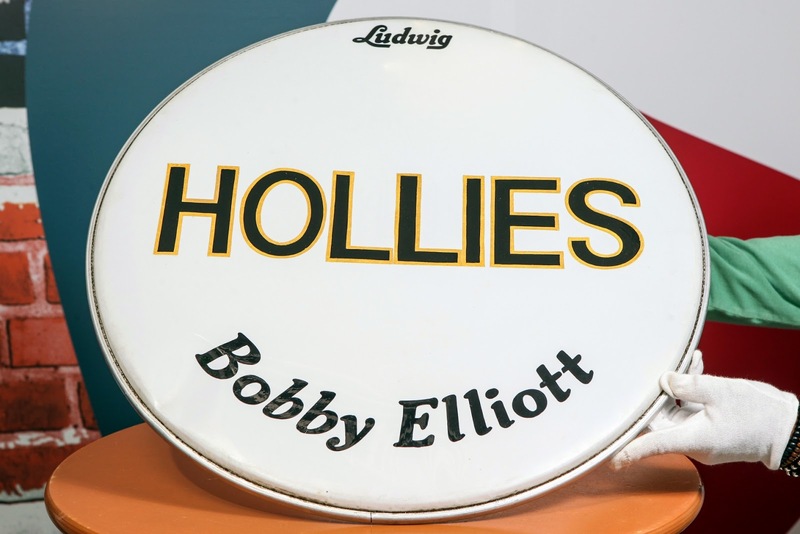 The exhibit opened on 16th October at the Beatles Story, Pier Head. Tickets can be booked here: click here.